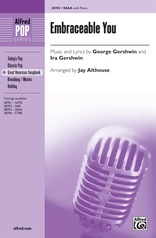 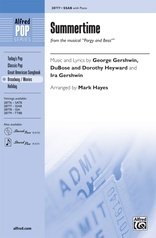 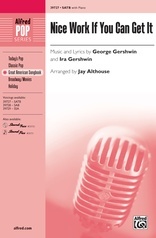 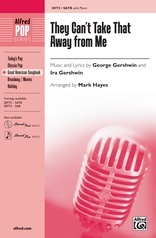 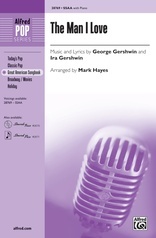 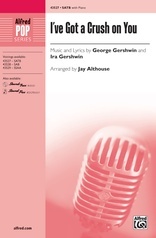 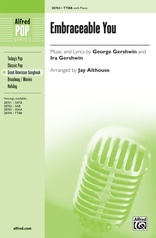 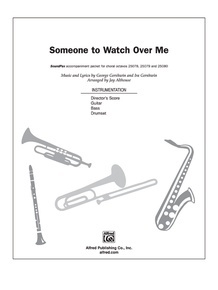 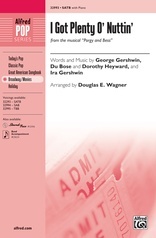 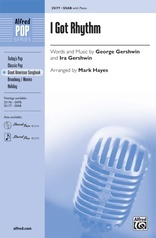 George Gershwin's classic song comes from the score of his Broadway musical Oh, Kay!, and has been recorded by everyone from Frank Sinatra to Willie Nelson. Jay's new arrangement takes a pure choral approach, and includes the poignant verse which introduces the song's beautifully melodic chorus. 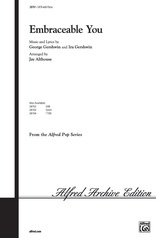 Choral writing at its best. 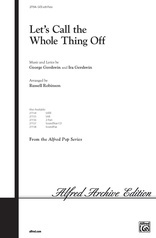 Parts included are: rhy.